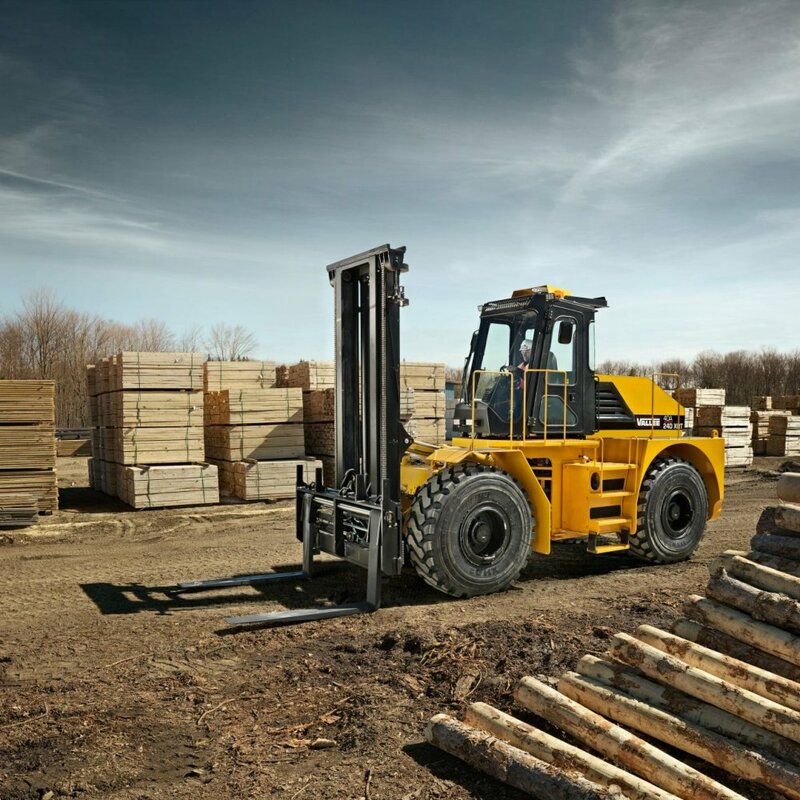 Forklifts with the highest ground clearance on the market, agility in tight areas, and the power to handle surprisingly ultra-heavy loads for their compact size. 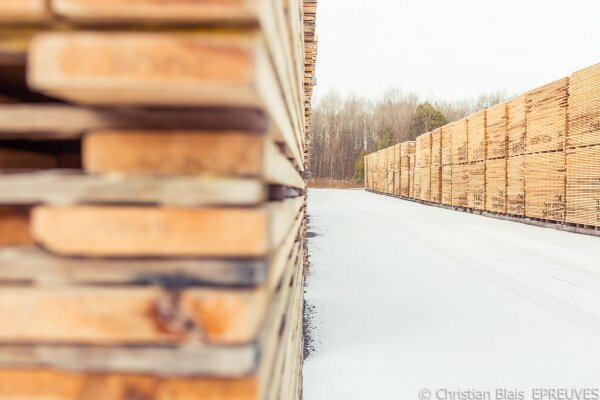 Plus over 50 years of custom wood handling expertise, because we believe that the process of inventing a piece of equipment or special tool tailored to fit your operations should be an exciting and rewarding journey. 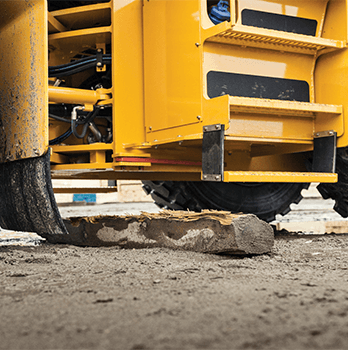 Our XRT Series OTR Tire Forklifts boast the kind of never-seen-before ground clearance required to operate efficiently on the rugged terrain found in lumber yards. Also, their compact design delivers a degree of agility that increases the speed at which tasks are performed. 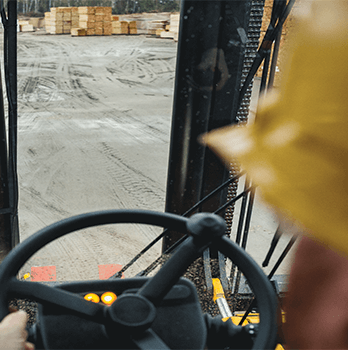 Transfers most of the steering effort to the lift truck, proportionally based on the vehicle’s speed, and actively therefore requiring zero operator input. When operated at low speed, trucks can fully turn in either direction with a slight xxxx-turn of the wheel, for greater operator comfort, and consequently higher productivity. We get that your needs differ from your competitors’. Which is why we’ve been specializing in designing and manufacturing heavy-duty, custom made wood handling equipment and systems tailored to the needs of each customer for over half a century.